Many customers who leave a tip assume, rather naively nowadays, that the server gets to pocket it all. In fact, many organisations instead use tips as a way to boost their profit levels. 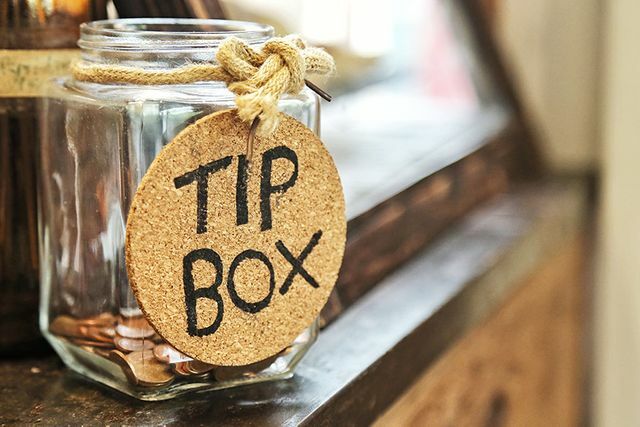 Many companies voluntarily changed their policy on keeping tips following a lot of bad press (for example, Pizza Express) but now it seems that the practice will become unlawful in any event. The Prime Minister announced the new plans on 1 October 2018 in a bid to end exploitative employment practices. We therefore wait to see further developments in this area. In the meantime, for some tips on tips, see my article at https://www.gdlaw.co.uk/site/blog/sectors-blog/hospitality-and-leisure-blog/tips-about-tips. Restaurants are to be barred from keeping tips from staff under plans to be announced by Theresa May today – the BBC reports. May said the legislation was part of the Government's push to end exploitative employment practices, following a public outcry causes by some restaurants skimming off a share of tips.